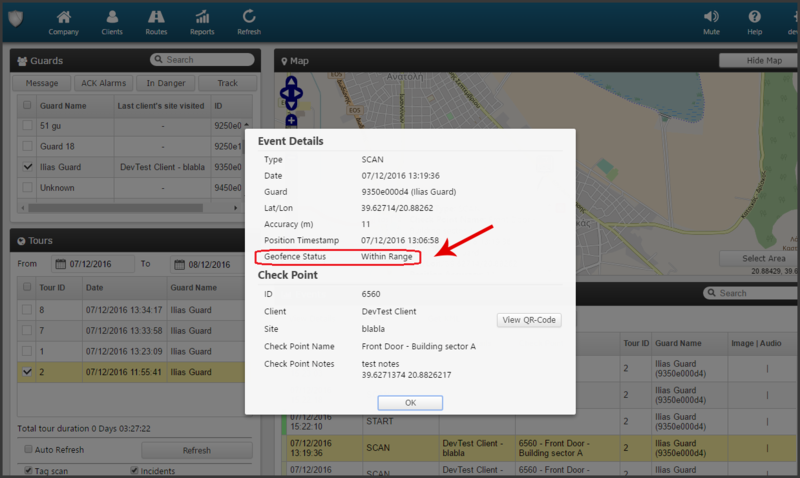 New feature added on the web application: Geo-fencing! Note1: Radius is measured in meters. We hope that you will enjoy Geo-fencing! And stay tuned for many more updates that will follow! For more details on QR-Patrol, feel free to contact our sales team.